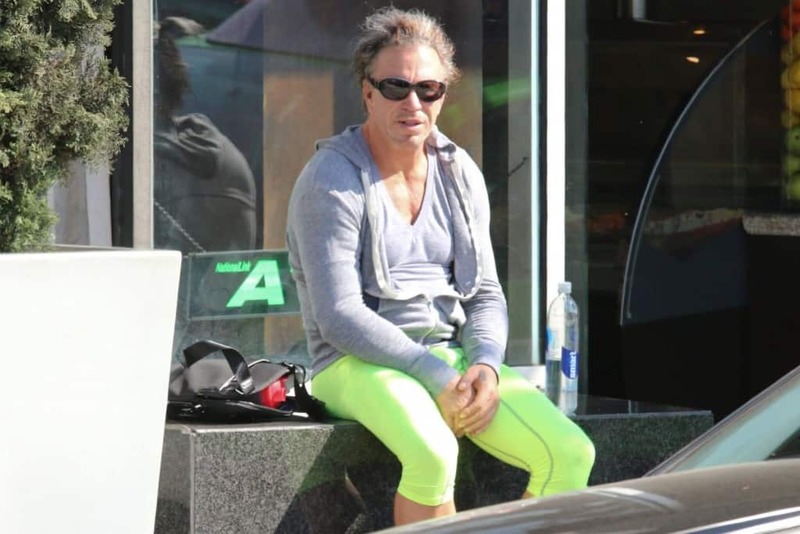 Mickey Rourke has truly lived an unorthodox life. 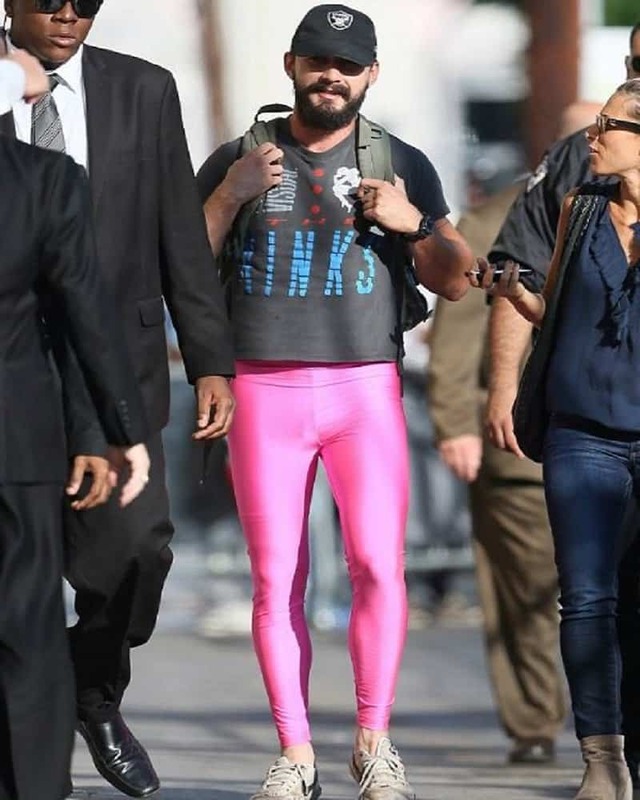 We are sure even he didn’t picture being one day photographed in a pair of fluorescent yoga pants. The Duff-miester has definitely been a part of her fair share of unflattering photographs. This one will just add on to her collection. Melanie Griffith can be seen here trying to stay relevant by being captured in a pair of yoga pants as well. Minka Kelly might have not played any substantial roles in the recent past but it is good to see her stay in such great shape. Kristen Bell is one busy lady. Wearing yoga pants must be one reason she manages to get so much done in her time. This famous television correspondent finally gets a taste of what it must feel to report unflattering things about other individuals. This picture of her in a pair of tight yoga pants went viral quickly. This famous dancer manages to show off her tight physique in these highly uncomfortable looking yoga pants.